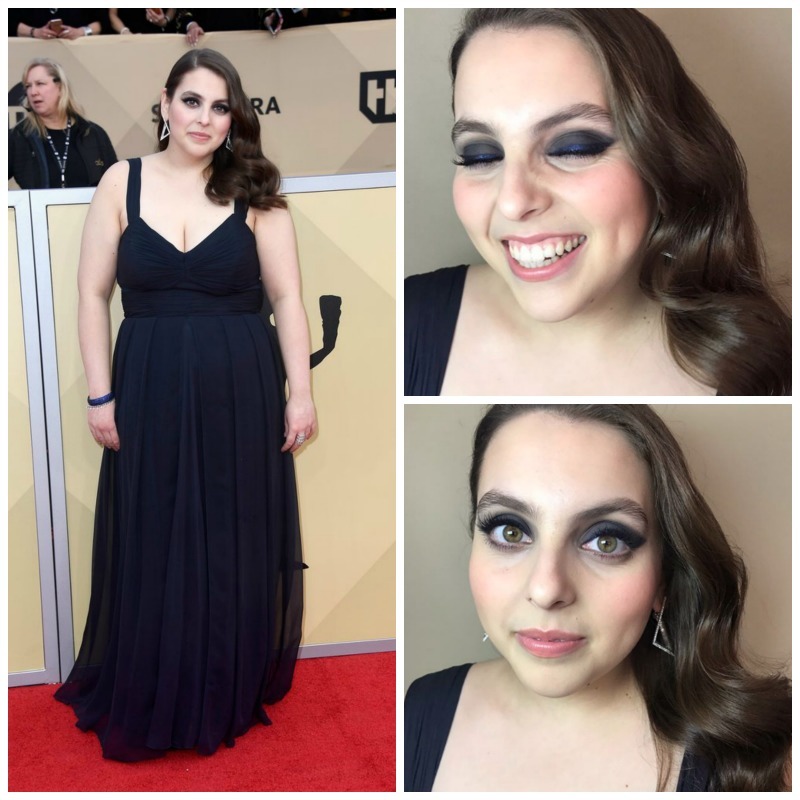 For last night’s SAG Awards, green beauty expert and celebrity makeup artist Katey Denno worked with Biossance to give “Lady Bird” star Beanie Feldstein a flawless complexion. Before creating her show-stopping gray and blue smoky eye look - using all clean, non-toxic products - Katey prepped Beanie's skin with her red carpet secret weapon - Biossance Squalane + Vitamin C Rose Oil. Katey pressed five drops of the oil into Beanie's freshly washed skin while it was still slightly damp. The weightless oil absorbs quickly, which allowed Katey to begin applying Beanie's makeup immediately. The result was smooth and radiant skin that provided the perfect canvas for a dramatic eye look. All of Biossance's products are made with the brand's 100% plant-based and sustainable Squalene Oil, a weightless oil that hydrates and locks in essential moisture. Biossance is available online and in-store at Sephora.